This entry was posted in Sports and tagged bowl games, NCAA football. Bookmark the permalink. What the #&*% is Advocare V100? Good question, Paul. It turns out that Advocare is a company that makes energy, weight-loss and nutrition products. One of those products is V100, a vitamin & mineral supplement. Participants in every bowl game are given an assortment of goodies. Presumably the players in the Advocare V100 Bowl get a swag bag filled with vitamin samples. Some would probably prefer to play in the Little Caesar’s Pizza Bowl. Like your picks this year. I too picked Fresno – so we’re off to a great start. Only 3 differences. I take UCLA, Clemson and Duke to win. As you may remember, the Dukies have a new press box this year (not that they’re probably taking it w/them to wherever they’re going) but apparently, it’s far more influential than I could have possibly imagined. 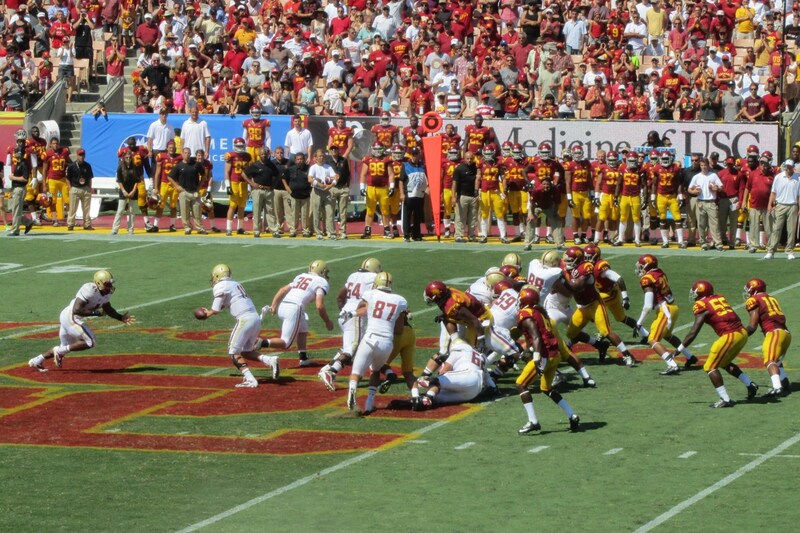 Not being a cable subscriber, I will have the option of watching only 3 games at home…Fresno-USC was the first one. I think the only others are the Outback and the Cotton. That means I will miss at least 31 mostly meaningless bowl games at approx. 3.5 hrs./game, that’s a whole lot of time I can better waste with my own meaningless undertakings! I saw a couple of Barney Miller episodes earlier this evening which reminded me I hadn’t read the Weekly Reeder lately. Hope you and yours are having a good holiday season, along with all the Reeder’s readers. Thanks, Gary. I hope you have a great last week of the year, and that you do something profound with all that time you’ll be saving!